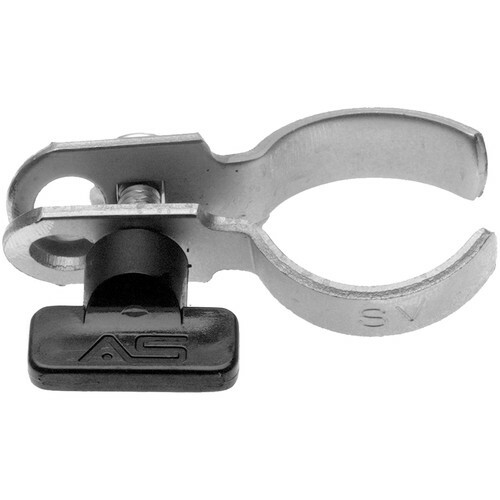 This Smith-Victor S520S Socket Collar is a replacement nickel-plated steel collar that attaches to sockets or narrow reflector necks. Use with the 563 Ball Stud. Box Dimensions (LxWxH) 2.5 x 1.5 x 0.5"